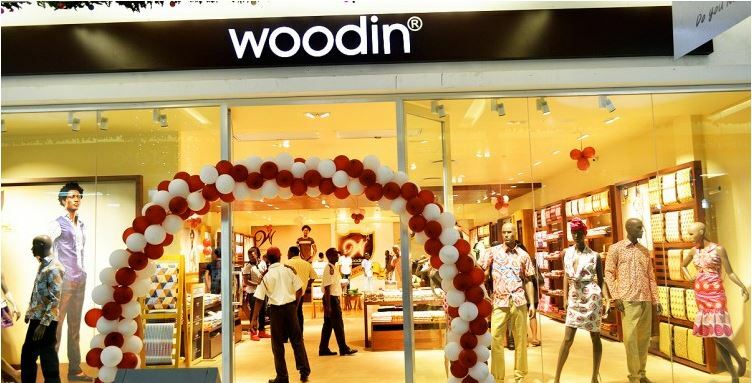 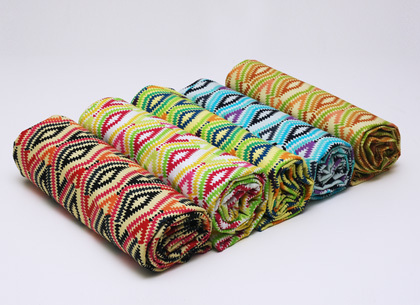 The event began at noon with a brief ribbon cutting ceremony by Woodin’s Management Team at the store front inside the Mall and was witnessed but hundreds of shoppers and brand enthusiasts. 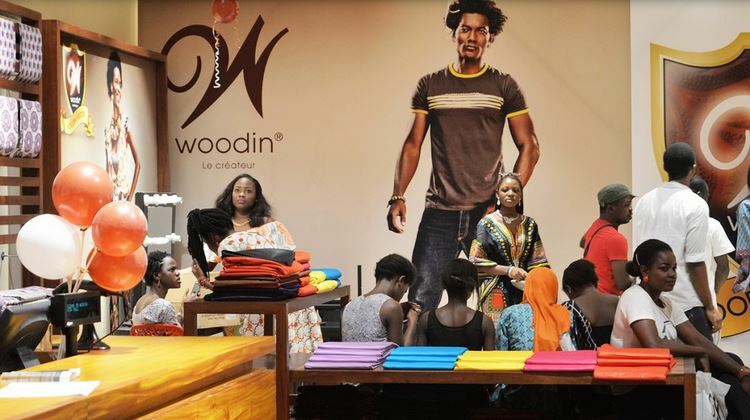 As part of in-store activities, shoppers had the opportunity to interact and take exclusive selfies with Woodin’s Nigeria Brand Ambassador, Korede Bello. 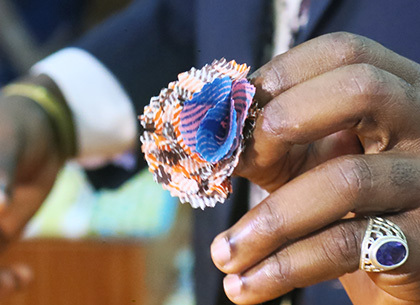 Korede also thrilled shoppers to some of his well-known music and signed autographs.The in-house DJ also churned popular beats that enthralled shoppers, some of whom couldn’t help but dance along. 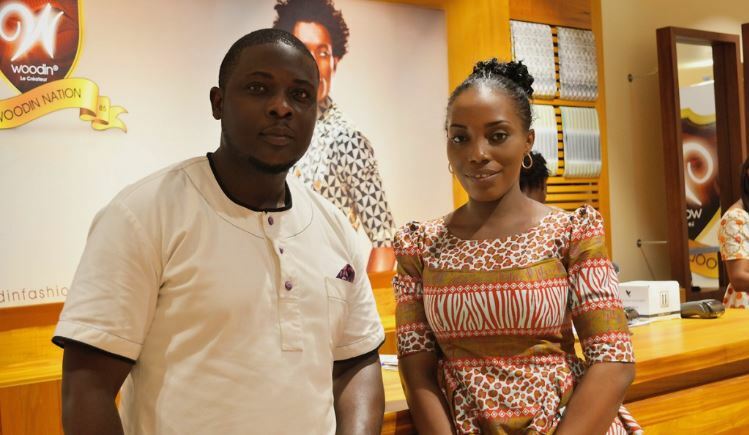 Woodin’s in-store Personal Stylist also gave a free mini-makeover and offered expert style and color advice to shoppers. 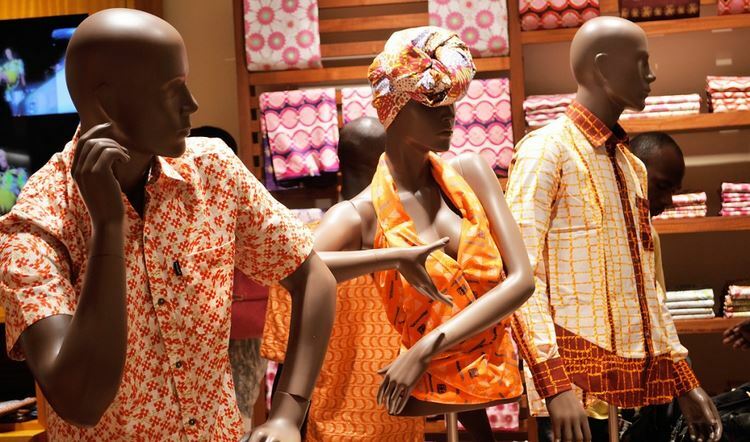 Part of Woodin’s Experience Zone which has been sectioned for in-store activities, was also transformed into a mini photo-studio where shoppers could pose and have their pictures taken using colourful Woodin props that had been made available. 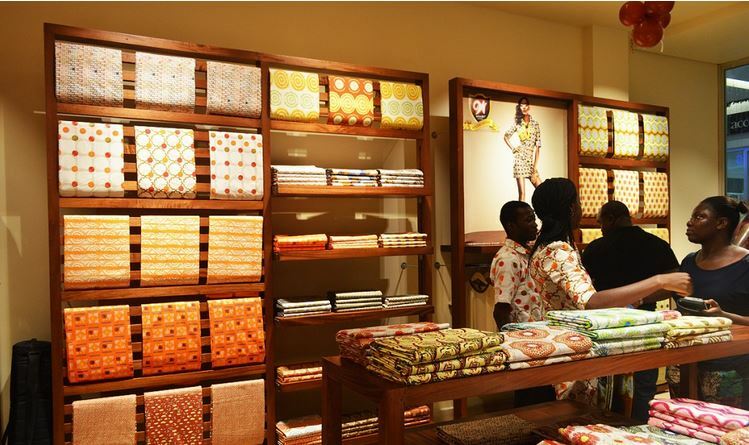 Here, consumers also had the opportunity to get fashion inspiration from in-store digital screens and smart frames mounted on the Woodin wall. 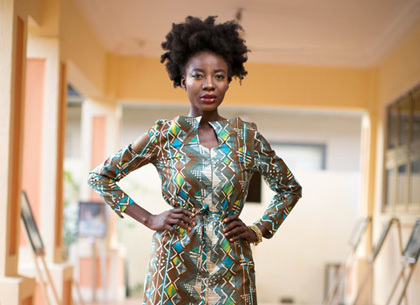 In the Feature Area, Woodin’s metallic and non-metallic prints were displayed in a myriad of trendy designs; beautiful colors and amazing quality textures. 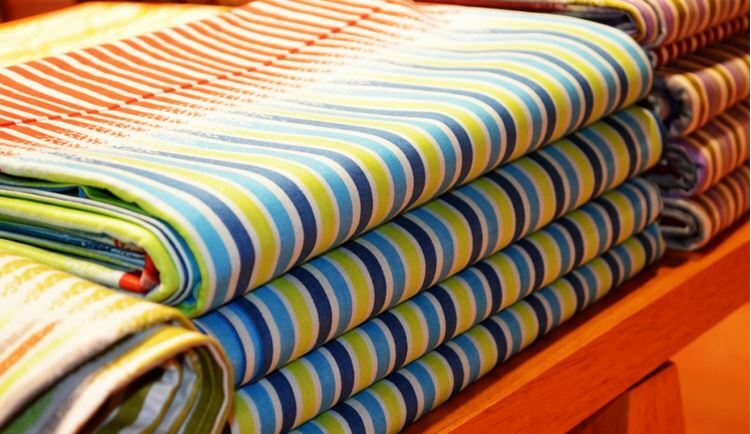 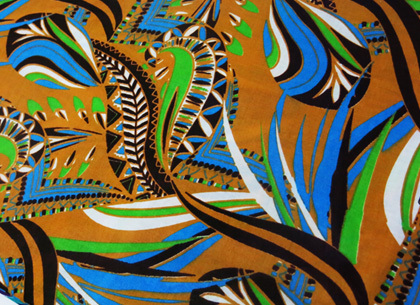 The plain dye- fabrics also gave consumers the versatility to be creative in their look. 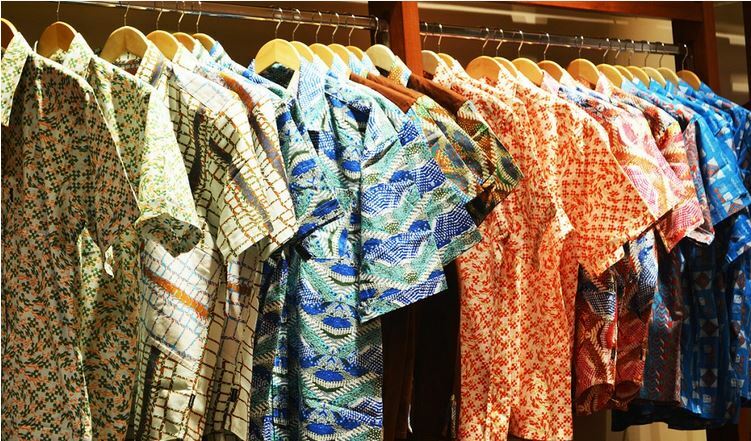 An exquisite range of ready-to wear for men was also available for purchase in varying sizes and colors. 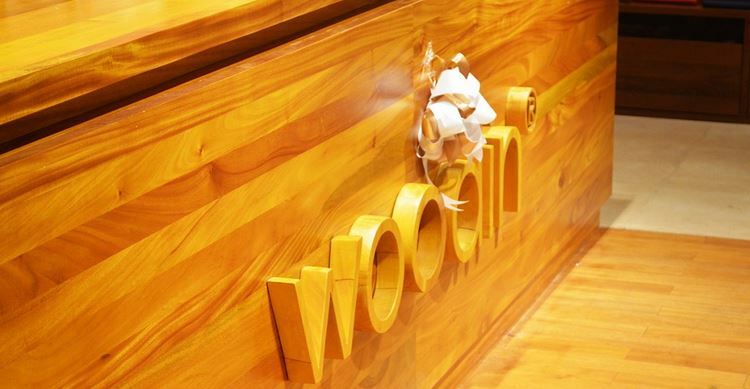 As the festive season beckons, Woodin has in-store delectable treats for all shoppers throughout the month of December and the New Year. 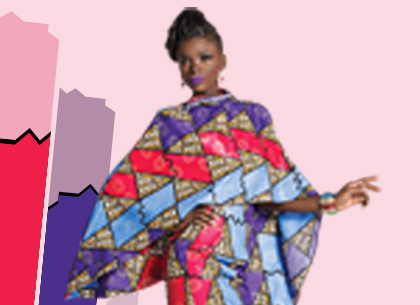 The in-store Personal Stylist will be available to give fab fashion advice and stylish tips to all its cherished consumers. 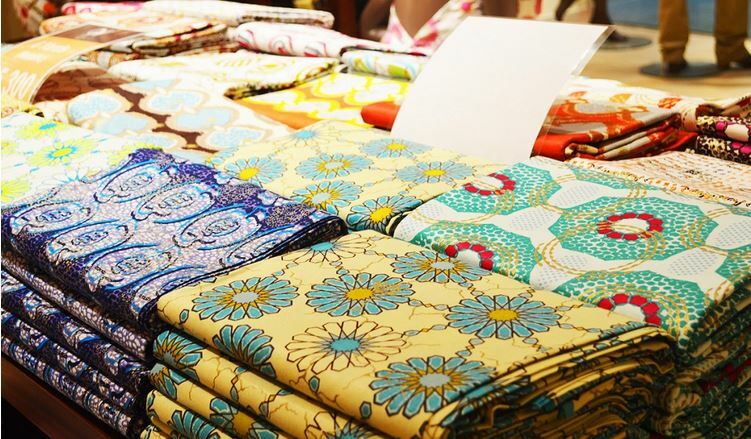 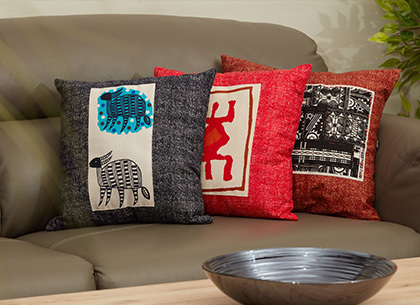 Consumers in Nigeria can now experience the energy, excitement, optimism and confidence that comes with the Woodin brand. 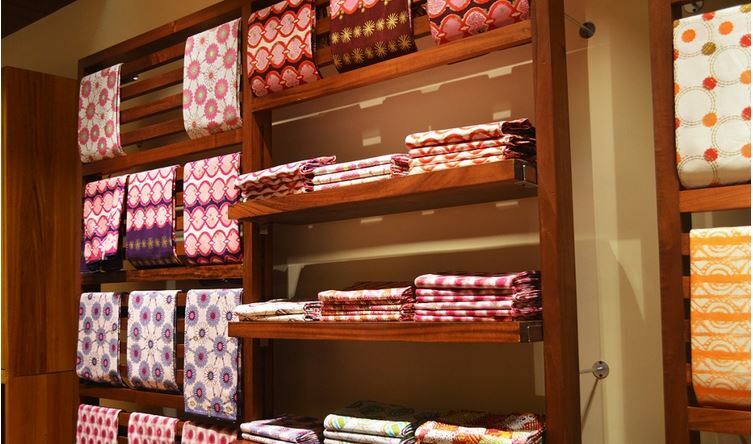 The shop is opened daily from 9:00am – 8:30pm.